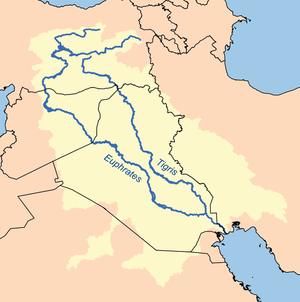 ↑ (1991) The Euphrates River and the Southeast Anatolia Development Project. Carbondale: Southern Illinois University Press, 6–8. This page was last edited on ४ जुलाई २०१४, at १३:०८.